There is a very simple reason why CenturyLink Inc (NYSE:CTL) stands out in today’s market: a jaw-dropping yield of 13.6%. Consider this: the average S&P 500 company pays just 1.8% at the moment, so investors purchasing CTL shares today can earn a yield that’s more than seven times the benchmark’s average. As a matter of fact, CenturyLink has been the highest-yielding component of the S&P 500 Index for quite some time. However, that doesn’t mean investors have always liked it. For most of the last several years, CTL stock was far from being a market favorite. The reason lies in the company’s dividend safety, or rather the lack of it. As I have said many times in this column, dividends come from profits. If a company can’t make enough money on the bottom line to meet its dividend obligation, it will likely have to cut its payout at some point in the future. Does that mean investors should just remove CTL stock from their watch list? Not really, because the company has completed a major acquisition, which could significantly improve its financial profile. More importantly, CenturyLink expects to generate cash synergies of approximately $975.0 million from this deal. Moreover, if you just look at fourth-quarter results, which includes two months of Level 3’s financial performance, you’d see that the company generated consolidated diluted earnings of $1.26 per share, which is more than twice the amount per share that dividend shareholders received during the period. 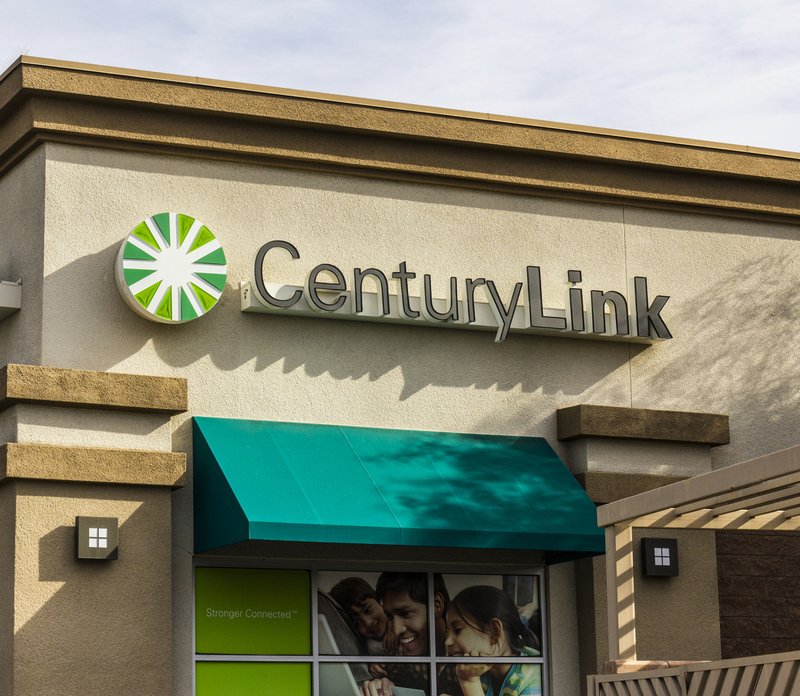 Going forward, CenturyLink expects to have more than enough resources to continue its generous dividend policy. For full-year 2018, management expects the company to have free cash flow of between $850.0 million and $1.05 billion, even after paying its dividends. That’s why, even though CenturyLink wasn’t really a top dividend stock before, its 13.6% yield deserves income investors’ attention today.